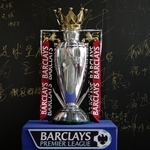 Barclays Premier League Preview is a Sport programme. Look ahead to this weekend's Premier League fixtures as the title race, top-four battle and the fight for survival hots up. Including, Man United v Chelsea and Fulham v Cardiff. 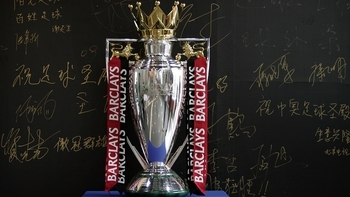 When is Barclays Premier League Preview next on TV?